“I tried this sample kit for the first time recently and I have been trying out the shades each morning as I get ready and put my makeup on. There’s a couple of shades which do a great job at evening out my skin tone and old scars. What I also really like about this product is it lasts until bedtime! 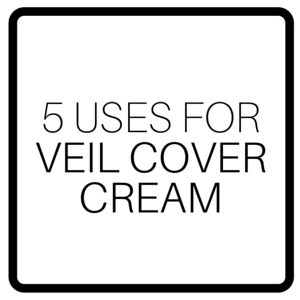 Did you know Veil Cover Cream has been around since 1952? Originally Veil Cover Cream was created to conceal post-operative scars after Mr Thomas Blake, our founder, was asked to formulate a cover cream by a pioneering plastic surgeon. Before going on general sale in 1952, Veil Cover Cream was first used by “The Guinea Pigs Club” at East Grinstead. The Guinea Pig Club was a social club and support group for British and allied aircrew who had been injured in World War II. 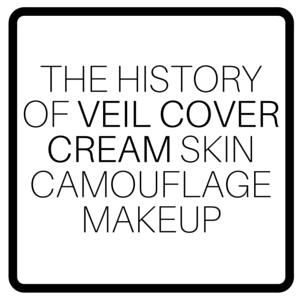 Back then there were just three shades of Veil Cover Cream, Natural, Medium and Dark but despite this Veil Cover Cream was an immediate success in the then new field of remedial camouflage makeup. Veil Cover Cream then began developing new colours. During this time the shades Brown and Yellow were created and over the years more shades were added to the range, giving us the 40+ shade range that we have today to match a wide variety of skin tones. Unfortunately in 1979 Mr Thomas Blake sadly passed away but to this day we still use the same manufacturing process created by the forward thinking chemist. All our products are made by hand and potted by hand here in the United Kingdom using simple British sourced raw materials. 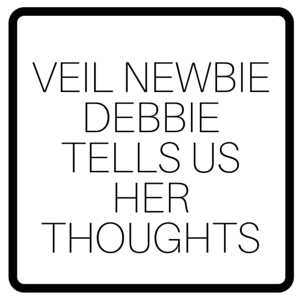 Nowadays a whole variety of people from all around the world use Veil Cover Cream to conceal skin blemishes and to boost their confidence. 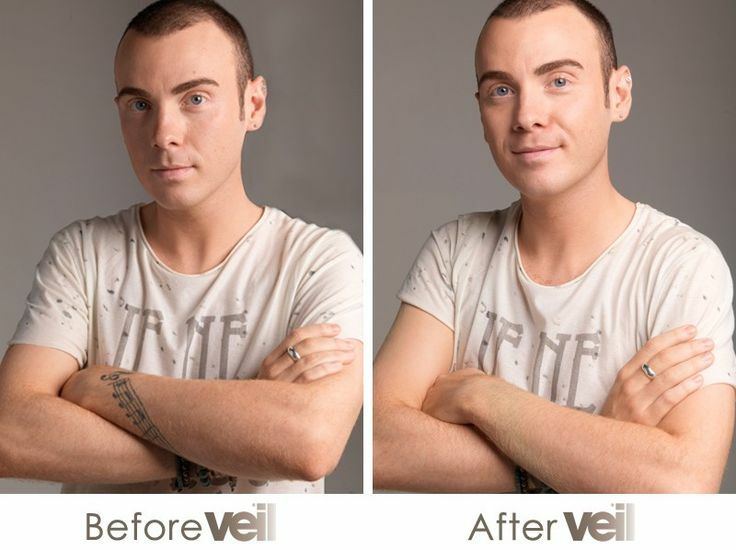 Veil Cover Cream can hide Birthmarks, Scars, Rosacea, Vitiligo, Pigmentation Marks, Acne, Redness, Spots, Dark Circles, Veins, Discoloration, Broken Capillaries, Eczema, Tattoos and more. Veil products are widely used and recommended in hospital dermatology and skin clinics as well as in leading beauty salons. Veil Cover Cream is also popular with makeup artists and cosmetic enthusiasts who use our products on brides, models and day to day clients. 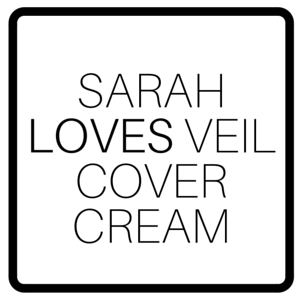 Because Veil Cover Cream contains more pigment than standard concealer, it provides the skin with extremely high coverage. This means that covering skin conditions like Vitiligo, Acne, Pigmentation Marks, Rosacea and Birthmarks is an easy task as you only need a small amount of product to conceal the area. Another plus is that Veil Cover Cream is long lasting and when you apply our Finishing Powder to set the area, you increase the longevity of the product and give the camouflage a virtually smudge proof and waterproof finish, allowing you to even go swimming. Veil Cover Cream isn’t just for hiding skin conditions, it can also be used to conceal spots, blemishes, prominent veins and pesky dark circles. Remember, a little goes a long way with our full coverage makeup so one of our pots is sure to last you a long time. If you find yourself wanting to cover up your tattoos for a special occasion, work, a formal function or simply because you no longer love your ink, our Veil Cover Cream Tattoo Camouflage Kit contains everything you need to conceal your art work. 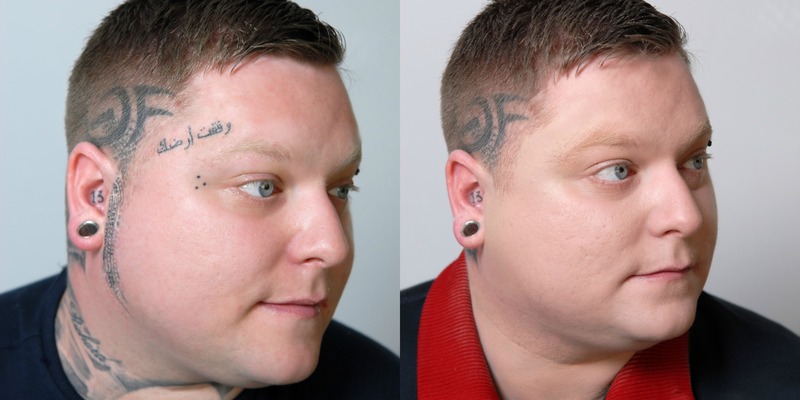 Whether your tattoo is large or small, Veil Cover Cream can hide and cover tattoos. Contouring is a makeup trick that has been used for years by celebrity makeup artists and has recently became quite a popular makeup method amongst men and women worldwide. If you are unsure about the concept, contouring is simply defining areas of the skin, most commonly on the face. Many people contour their cheekbones and jaw to give their face a slimmer appearance while others contour to alter the shape of their nose, the possibilities really are endless. The idea of contouring is to essentially create a fake shadow. If you’re aiming for a prominent cheekbone look, you’d apply a darker product just underneath your natural cheekbone to enhance your bone structure. The reason why Veil Cover Cream is so great for contouring is because it gives strong colour pay off but it can easily be blended out thanks to its creamy texture. If you suffer from redness, sallow yellow tones or even blue-purple tones, we have a range of cover cream shades to counteract those tones in the skin. If you suffer from redness the shade Green can help. If you want to eliminate yellow tones or brighten a dull complexion check out the shade Mauve. Or if it’s purple toned under eye circles, bruising or very slight redness you want to tackle, the shade Yellow is perfect. If you’ve ever looked at our shade range you may have noticed that we have a selection of colour correcting concealer shades. These shades are not skin tone coloured but instead are Mauve, Yellow and Green in colour. These shade might seem scary at first but they play a key role at counteracting certain tones in the skin. When you look at a basic colour wheel you will notice that the colour purple is directly across from the colour yellow. This means that the two colours cancel each other out. Since the shade Mauve is a lilac tone, it is brilliant for eliminating yellow tones in the skin. This is great if you have sallow tones in your skin, you have yellow toned bruising or even if you suffer from the condition Xanthelasma. If you find you have a dull yellow toned complexion that you wish to brighten, Mauve is also great for this. Next up is the shade Yellow. Since this colour is directly across from purple on the colour wheel we know that it eliminates purple tones in the skin. Yellow is great for under eye circles and purple toned discolouration that occurs on the eyelids. 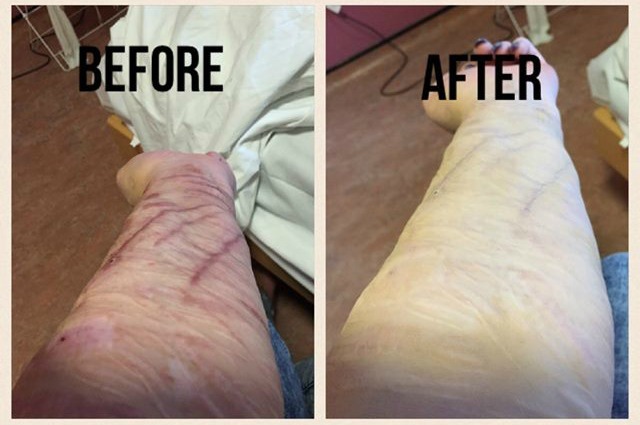 Yellow is also fantastic for concealing prominent veins and purple-blue toned bruises. Yellow can even be used to counteract very slight redness. And finally we have the shade Green. Green is across from red on the colour wheel so it therefore tackles redness in the skin. This shade is perfect for tackling red acne areas and is also ideal for those with Rosacea. 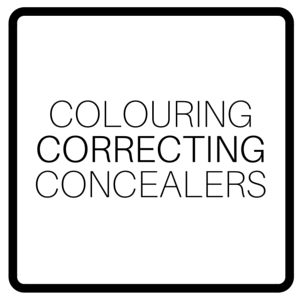 A very popular use from Green concealer for those with pale complexions is to apply at the sides of the nose where slight redness is very common. You wish to hide your ink for a wedding or special occasion. 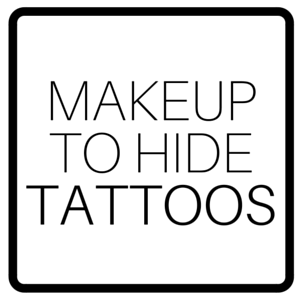 If you’ve ever found yourself wondering if you can use makeup to cover tattoos or wondering where you can get your hands on a tattoo concealer, we have a range of products to hide tattoos. If you are new to covering tattoos using makeup, the Tattoo Camouflage Kit is the best product to start with. This kit contains everything you need to cover up tattoos. Inside you’ll find five different shades of high coverage concealer. There are three skin tone coloured shades (If you opt for the kit in Light you’ll receive the colours Oyster, Honey and Suede and if you go for the Dark kit you’ll receive the shades Tan, No 3 and Brown) The other shades you’ll receive are White and Green, regardless of which kit you choose. The shade white can be mixed with the other shades to lighten each colour and the Green shade works fantastically at counteracting red tones in the skin. Also in the kit you get a 10g finishing powder, this is what sets the cover cream concealer making it last longer and gives it a natural looking, matte, waterproof finish. Also in the kit you get a 30g cleansing cream and 30ml toning lotion which are used for both prepping the skin and for removing the tattooo makeup concealer at the end of the day. Finally in the kit you’ll find an empty jar for mixing creams together, 2 spatulas, 4 cotton pads, a free powder brush for applying your finishing powder and a free zip bag to keep all your products inside. Vitiligo is a condition that occurs in the skin which causes white pale patches. 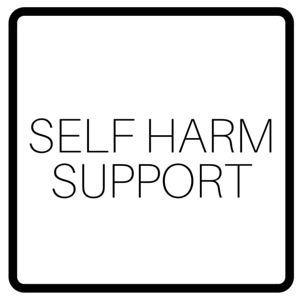 The condition can affect any gender, age and ethnicity. The condition is long term and occurs when there is a lack of a chemical called Melanin in the skin. Melanin is produced by special cells called Melanocytes which give the skin its colour and protect it from the sun. The cause of the lack of melanin is not known for certain but the condition Vitiligo has been linked to problems with the nerve endings and the immune system. Vitiligo does vary from person to person but it is a long term condition. Some people have small patches whereas others have much large patches that effect big areas of the skin. We understand that Vitiligo can cause problems with self esteem and confidence and that those with Vitiligo may want to conceal their exposed affected areas of skin. Our camouflage makeup product Veil Cover Cream can be used as a Vitiligo makeup product to help conceal white patches and blend in pale areas to match the rest of your natural skin tone. The first step to carrying out a Vitiligo cover up is to find the correct shade to use. To do this we have sample kits available to purchase to help you discover your perfect shade. When finding a shade you want to find a colour that matches your natural skin tone, not the white patches caused by Vitiligo. To do this, take your time and try the selection of shades in natural daylight to ensure that your match is accurate. Once you have selected your chosen colour, you can them purchase one of our full size cover cream jars. To get started with your cover up you want to ensure that your skin is clean and free from excess oil. To do this we recommend both cleansing and toning the area. 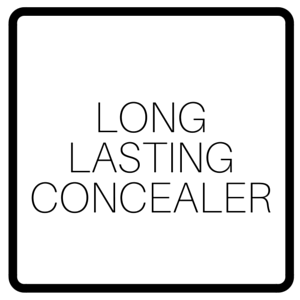 Once your skin is ready you can now begin to apply your high coverage concealer. We recommend applying the cream in thin light layers rather than applying one big thick layer as Veil contains a lot of pigment meaning that you need very little product to get good full coverage colour payoff. By applying gradually you also get a more natural finish and avoid the area appearing cakey and heavy. When applying the cream to white patches always make sure to blend out harsh edges and lines where your skin tone and the white patches meet, this just gives a much more natural and effective look. Once you are happy with your coverage, we recommend you set the makeup with a dusting of finishing powder. By doing this you set your cream in place, eliminate shine, give the make up a waterproof finish and ensure that you have the maximum lasting power for your cover up. This is Javeria. 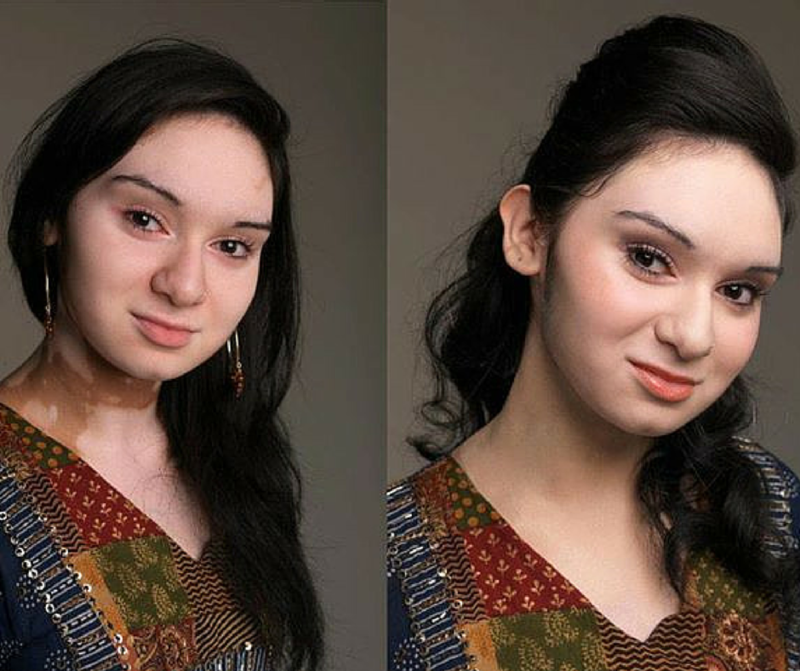 Javeria has Vitiligo and uses Veil Cover Cream to hide her affected areas. Vitiligo Society – A small UK based charity who offer support and raise awareness of vitiligo among the general public. American Vitiligo Research Foundation – US based charity who raise public awareness about vitiligo through education, work and counseling.